Follow J.D. Power Cars on Facebook! 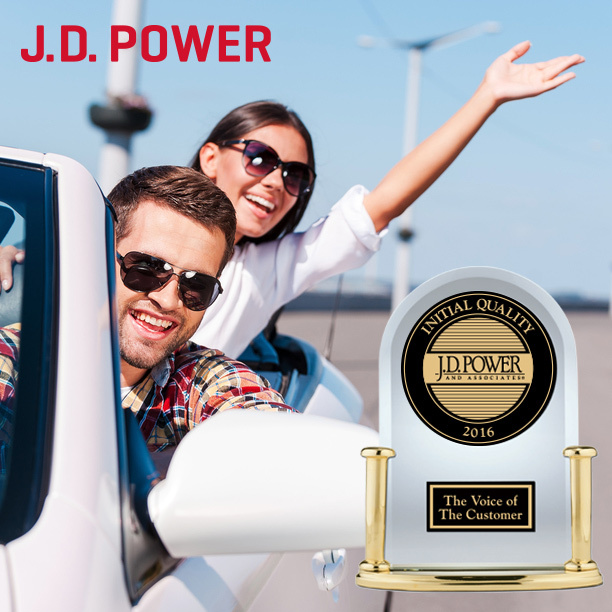 In this 2016 Family Cars buyer's guide, we highlight the top-rated models in the 2016 U.S. IQS, those vehicles earning a Power Circle Rating of 4 or 5 out of a possible 5 for initial quality during the first 90 days of ownership. 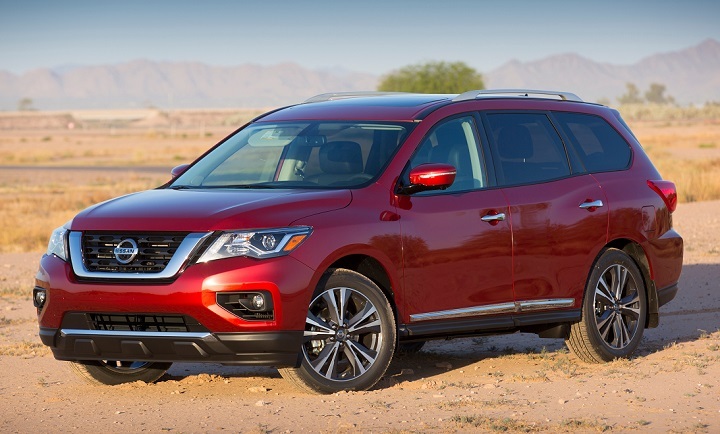 For the 2017 model year, Nissan gives its 3-row, 7-passenger midsize SUV a freshening. As a result, the 2017 Pathfinder is more appealing than the model it replaces. 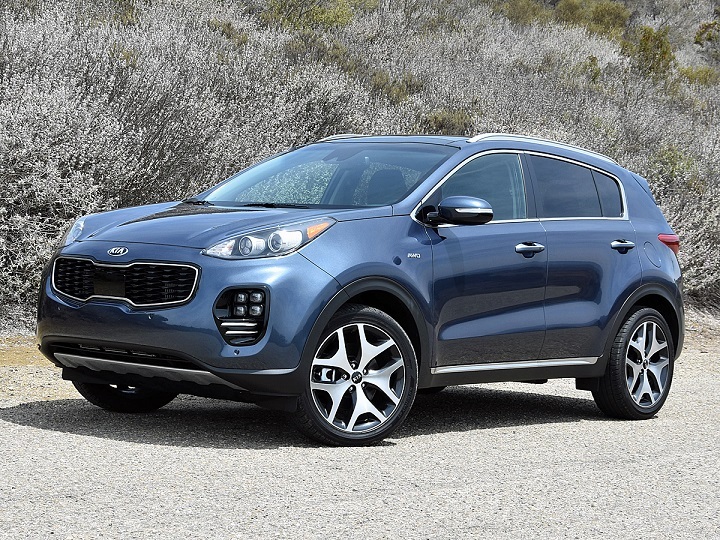 Not only does new-vehicle initial quality improve by 6 percentage points this year, but for the first time in a decade, non-premium brands, led by Kia, outperform premium nameplates, according to the J.D. Power 2016 U.S. Initial Quality StudySM (IQS). 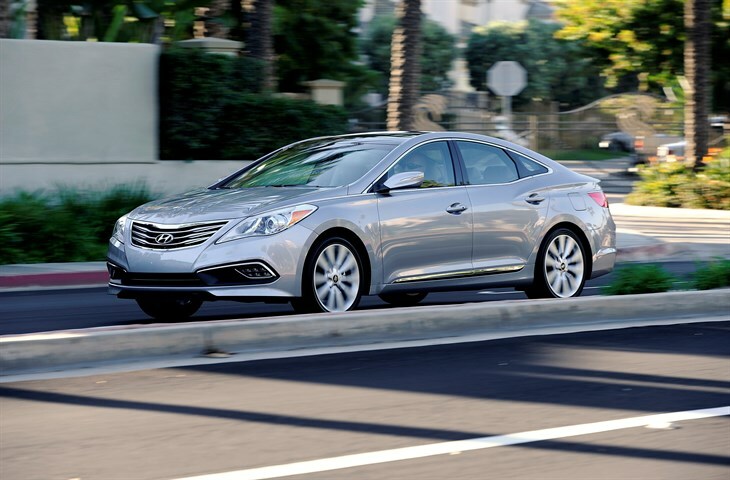 During the past week, several automakers issued recalls of light vehicles, including model years as far back as 2001. 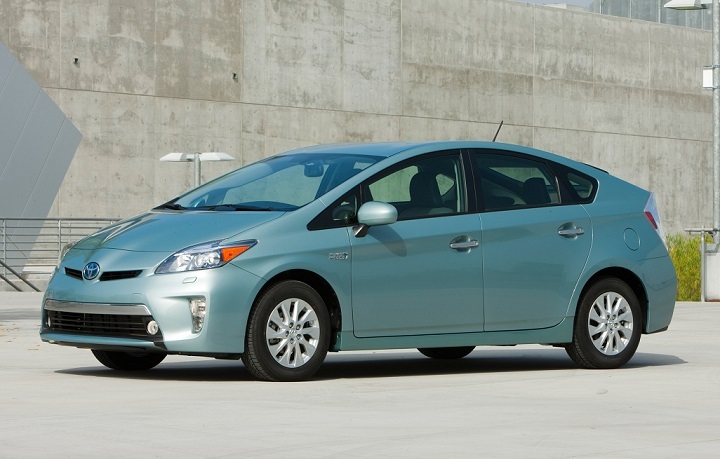 The largest recall comes from Toyota Motor Corp., involving 482,002 Toyota and Lexus vehicles. 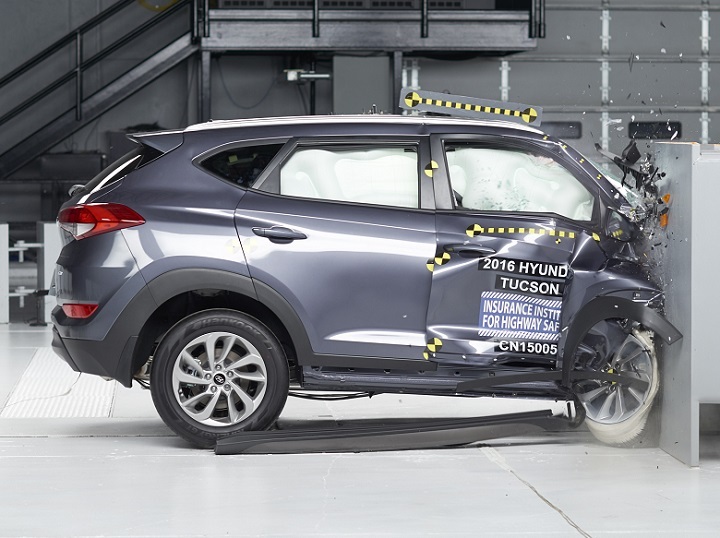 Some vehicles that have received a "Good" overall rating in the tough small overlap front crash test performed by the Insurance Institute for Highway Safety (IIHS) may not provide the same level of safety for front-seat passengers as they do for drivers. 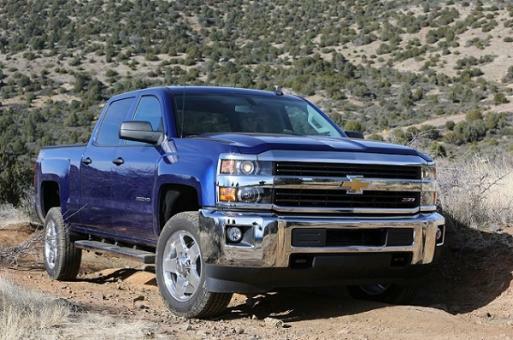 The heavy-duty version of the Silverado, Chevrolet's full-size pickup truck, comes in 2500HD or 3500HD capacities. For 2016, Chevy has introduced technological upgrades to the integrated cruise control, powertrain grade braking, and diesel exhaust braking. 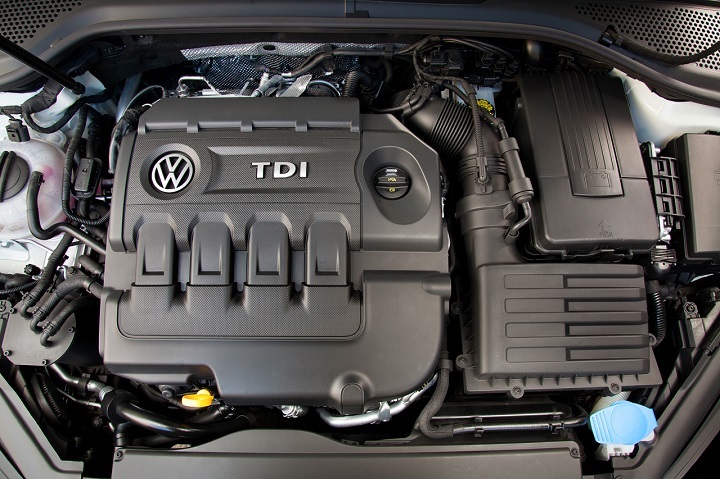 Germany's Volkswagen AG recently presented settlement agreements in U.S. District Court in San Francisco that will fund buybacks and early lease terminations, apply approved fixes, and provide cash payments to owners of some 475,000 VWand Audi vehicles in the United States equipped with 2.0-liter diesel engines. New-car sales in the United States are showing signs of losing steam in the second half of 2016, according to J.D. Power and auto forecasting partner LMC Automotive. 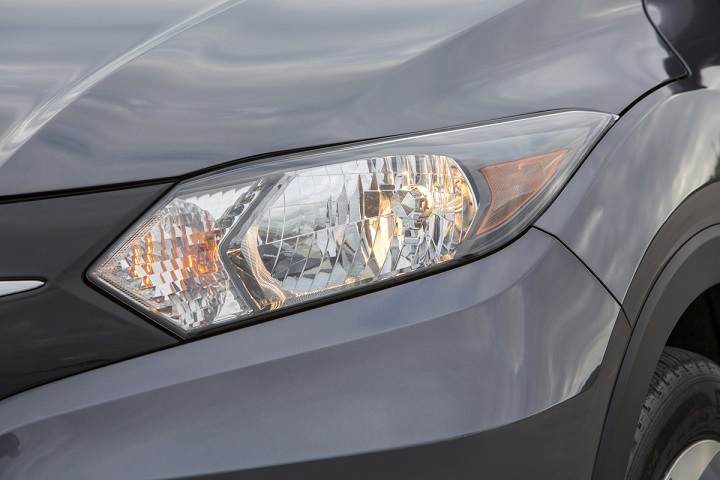 Out of the 21 small SUVs tested by the Insurance Institute for Highway Safety (IIHS), none earns a "Good" rating (the Institute's highest) in this year's headlight evaluations. 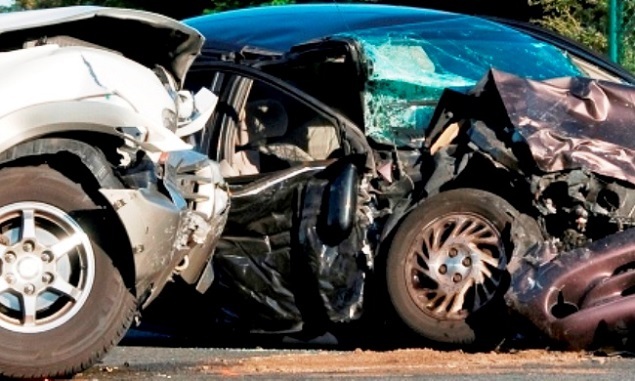 Preliminary data released recently by the U.S. Department of Transportation's (DOT) National Highway Traffic Safety Administration (NHTSA) reveal that motor traffic deaths rose by 7.7% in 2015, compared with 2014 (35,200 deaths vs. 32,675).